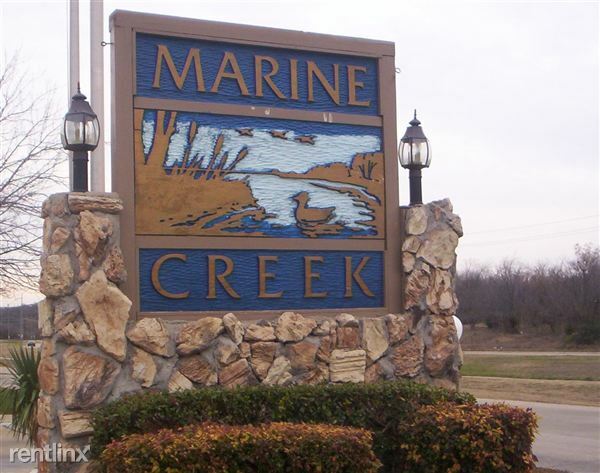 Marine Creek Apartment Homes was designed to complement your Lifestyle. From the creative floorplans to the tasteful landscaping. 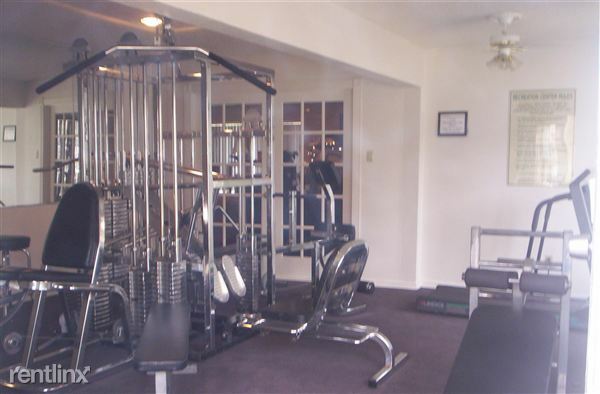 Marine Creek Apartment Homes provides a wide variety of amenities for you. Match your Lifestyle to one of the five unique floorplans. Each plan features ceiling fans, spacious storage areas, elegant french patio doors which open on to your private patio. Cozy, woodburning fireplaces are also available in most floorplans. We offer an extra, Bonus, ammenity for your convenience a full size washer/dryer are available in most floorplans. 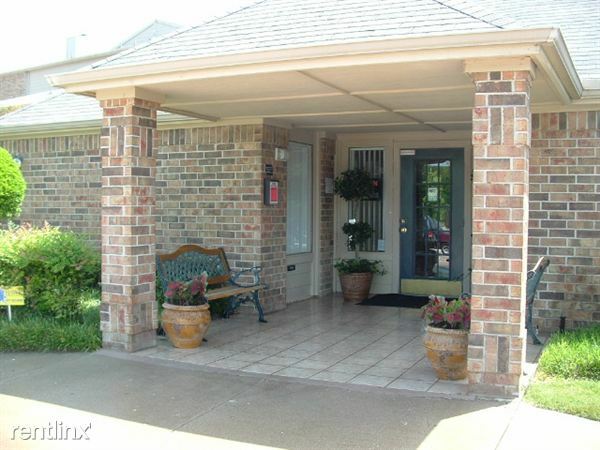 The kitchens are delightful and are equipped with refrigerator, stove, and dishwasher. During your leisure times, enjoy a brisk swim in one of our two sparkling pools or burn off some steam in our fitness center. We also, welcome you out to our Social Events and bring family and/or friends to enjoy as well. The more the merrier. We offer 2nd Chance Leasing, call for details.